Brand Overview: A destination for the life well-lived, Free People Movement offers performance-ready activewear, beyond-the-gym staples, and a hand-picked assortment of nourishing supplements and elixirs to support women’s practice from the inside out. They believe in the power of community, in supporting and lifting women up and always #movingtogether. Touch: Free People came to Ty in need of direction for their FP Movement video campaign. His goal was to give their users a visually stimulating, digital user-experience. After building the brand storyline, Ty was able to develop a clear visual direction, leading with industrial and natural landscape palettes, resulting in a powerful experience through digital campaign and social direction. 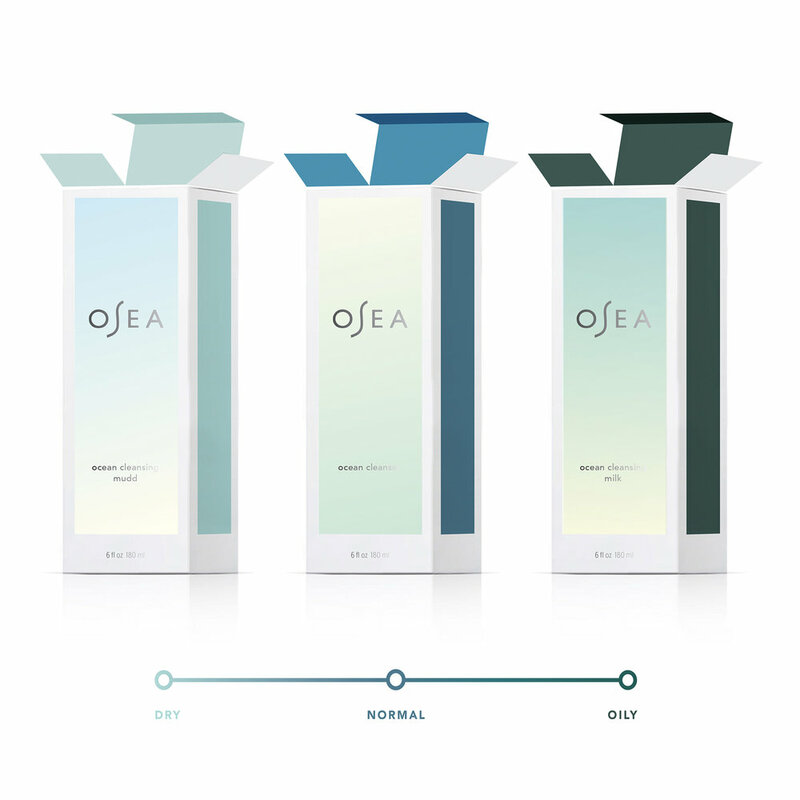 Brand Overview: Uniting powerful essences from earth and sea, OSEA specializes in plant-based skincare infused with nutrient-dense oceanic ingredients and botanical actives to heal skin and nurture spirit. Touch: Ty worked with Osea to develop a strong brand position for their natural performance skincare line. The project began by focusing on their brand story and key brand messages to construct an explicit course for their visuals. For the color palettes Ty played with tones of blue, green, and brown to signify earth meeting the sea. This palette paved the way for his social curation, campaign direction, web UX and rich packaging concepts. Brand Overview: One Over One was designed with a minimalistic mindset for the on the go type of woman. 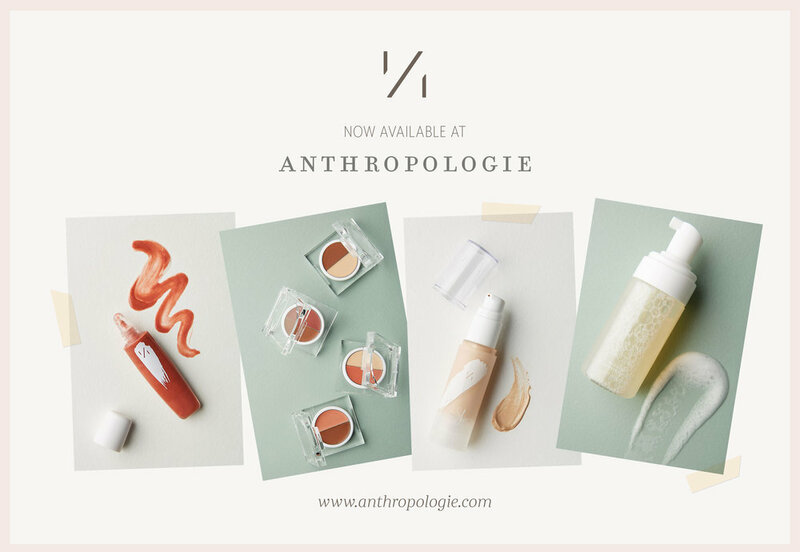 Carefully crafted with natural and often organic ingredients, their makeup products are clean, simple, and designed to compliment the effortless beauty of your everyday life. Like a white t- shirt, they are easy to dress up or down, and never go out of style. Touch: Ty worked with One Over One from start to launch on a vast variety of services. He kept minimalism, nature, and health in mind during every aspect of the project to provide an honest translation from start to finish. He chose universal colors for their products and paired them with scents of orange blossom and jasmine to compliment women through nature. He also led campaign direction, video and photo services, Web UX, social, and packaging concepts.